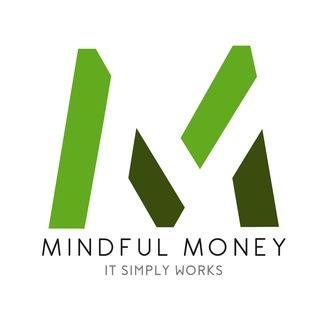 A weekly exploration into the mental, emotional, and intellectual frameworks of finance and how to hack conventional money programming with technology, psychology, and human nature. We bring in experts in their field to explore new perspectives, beliefs, and behaviors that result in a more holistic and more fulfilling connection to our money and our society. 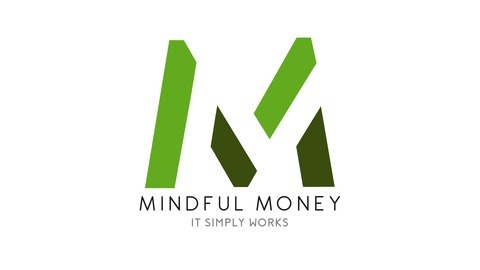 This podcast is a supplement to the Mindful Money prosperity coaching platform available at www.practicemindfulmoney.com.